“I thought I would feel beautiful. I just felt really, really fat.” Many people will relate to this comment posted on Mumsnet. Gaining too much weight in pregnancy can be problematic and shedding the extra kilos afterwards isn’t a piece of cake either. There are things we all need to be aware of when it comes to maintaining a healthy weight, like our susceptibility to eating more when offered larger portions or packages, as shown by new Cochrane evidence published this week (you can find out more about that in our infographic and blog). For women during pregnancy, and after, teams at the Cochrane Pregnancy and Childbirth Group looked for evidence on what can help them avoid piling on too much weight, reduce the risk of developing pregnancy diabetes and get to a healthy weight in the months following the birth. This isn’t just a matter of having less weight to shift once your baby’s arrived. Being overweight increases the risk of complications in pregnancy like high blood pressure and gestational diabetes. It also increases the chances of delivery by caesarian section and of having a large baby. 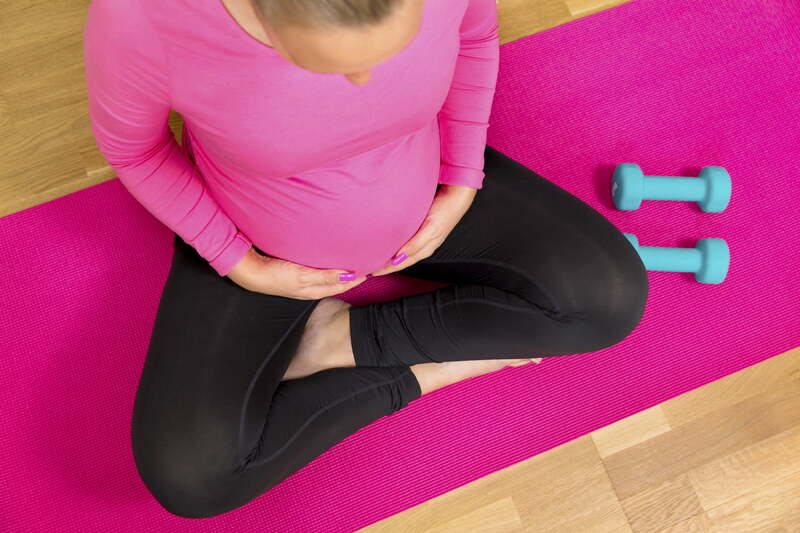 A Cochrane review has brought together the best available evidence on diet and exercise interventions to prevent excessive weight gain in pregnancy. The data comes from 49 randomised controlled trials (RCTs) with almost 11,500 women. This is high quality evidence. As the research was carried out in developed countries, we don’t know whether the results are applicable to lower income countries. We also need more research to establish safe guidelines for exercise in pregnancy. Gestational diabetes mellitus (GDM), high blood sugar levels which first develop in pregnancy, affects between 1% and 14% of pregnant women and can cause health problems in both mother and baby. Babies are more likely to be large; more women with GDM have their babies before 37 weeks, or have to have their labour induced, or be delivered by caesarian. Diet and exercise may be important in reducing the risk of developing GDM and Cochrane reviews have explored the evidence on this. A review of combined diet and exercise interventions has data from almost 5000 women in 13 moderate quality RCTs. There was no clear difference between groups in the risk of developing GDM or other outcomes. The reviewers say they couldn’t draw firm conclusions because of variations between the trials but they found 16 more trials which are ongoing and these will be considered for inclusion in the next update of the review. Reviews of the evidence on exercise only and diet only for preventing GDM were also unable to draw firm conclusions. 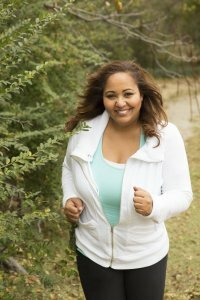 Results from the three trials comparing GDM in women receiving an exercise intervention or routine care found no difference, but results from seven ongoing trials may be available for the next update. There was some indication that a low glycaemic index diet might be beneficial but the evidence was not strong enough to be confident about these apparent effects. This is a tough one, isn’t it? Many women really struggle to shift the extra weight, but returning to your pre-pregnancy weight by about six months lowers the risk of being overweight ten years on, as well as having immediate health benefits. 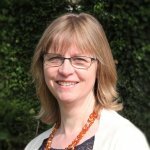 Evidence from a Cochrane review suggests that both diet and exercise combined and diet alone help women lose weight after childbirth. Remember, though, that exercising will improve your circulation and heart fitness, so the combination wins over diet alone. Check out #ThisGirlCan for inspiring ideas, information and support to help you get active! If you’re reluctant to exercise because you feel self-conscious about your body, be encouraged by the story of Lindsey Swift, whose refusal to be cowered by the experience of being heckled as she was jogging has landed her on the cover of the magazine Women’s Running UK, their first ‘plus-size’ woman to be featured. Do also check out the inspiring campaign by Sport England and partners, This Girl Can, which celebrates active women ‘who are doing their thing no matter how well they do it, how they look, or even how red their face gets’. There’s all sorts of brilliant stuff on their site, including practical information about lots of different activities and online communities to join. I couldn’t resist joining a dance fitness group there while I was looking at it again for this blog, so it’s probably time for me to get up and twirl across the office! What will you find? I’d love to hear! Muktabhant B, Lawrie TA, Lumbiganon P, Laopaiboon M. Diet or exercise, or both, for preventing excessive weight gain in pregnancy. Cochrane Database of Systematic Reviews 2015, Issue 6. Art. No. : CD007145. DOI: 10.1002/14651858.CD007145.pub3. Bain E, Crane M, Tieu J, Han S, Crowther CA, Middleton P. Diet and exercise interventions for preventing gestational diabetes mellitus. Cochrane Database of Systematic Reviews 2015, Issue 4. Art. No. : CD010443. DOI: 10.1002/14651858.CD010443.pub2. Han S, Middleton P, Crowther CA. Exercise for pregnant women for preventing gestational diabetes mellitus. Cochrane Database of Systematic Reviews 2012, Issue 7. Art. No. : CD009021. DOI: 10.1002/14651858.CD009021.pub2. Tieu J, Crowther CA, Middleton P. Dietary advice in pregnancy for preventing gestational diabetes mellitus. Cochrane Database of Systematic Reviews 2008, Issue 2. Art. No. : CD006674. DOI: 10.1002/14651858.CD006674.pub2. Amorim Adegboye AR, Linne YM. 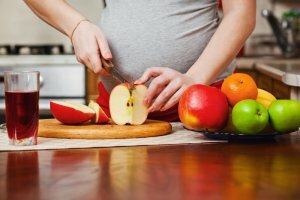 Diet or exercise, or both, for weight reduction in women after childbirth. Cochrane Database of Systematic Reviews 2013, Issue 7. Art. No. : CD005627. DOI: 10.1002/14651858.CD005627.pub3.